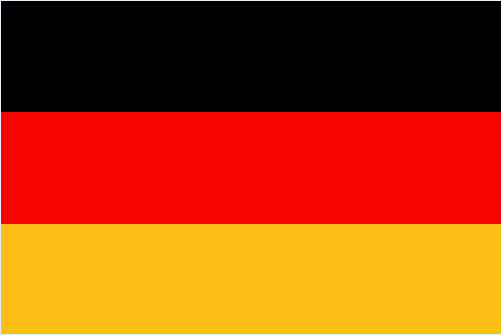 #schwarzrotgold #Germany vs. Algeria !!! today there will be THE match! But now there are also already two countries which are in the THIRD round, Brasil the host and Columbia.